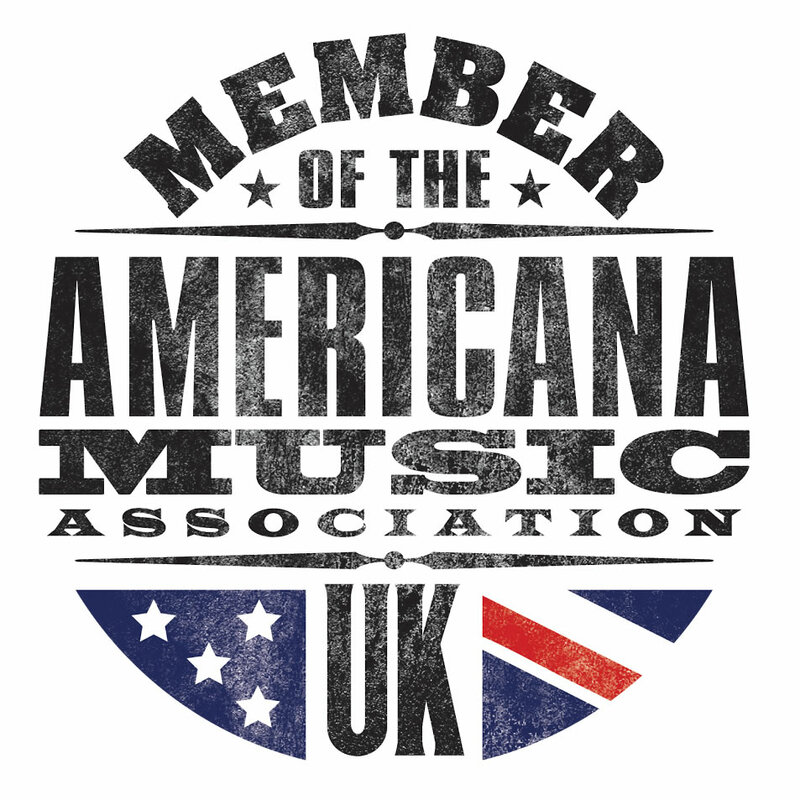 The AMAUK UK americana awards – tonight! 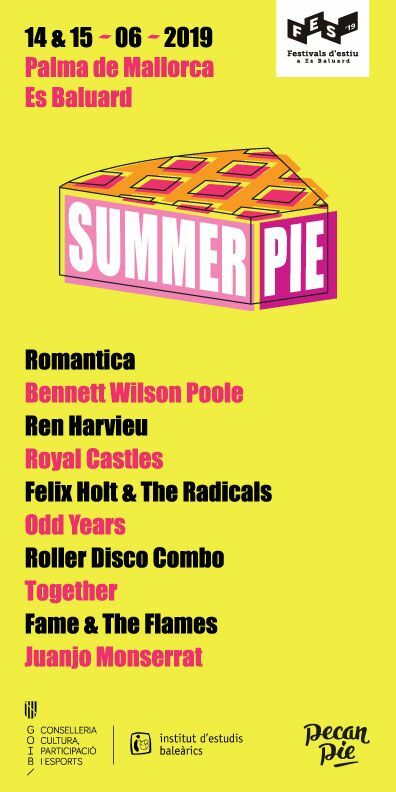 The AMAUK’s annual shindig/awards ceremony takes place tonight at the Hackney Empire and we will be there to tweet the winners and losers (although everyone is a winner of course!) via our official Twitter feed here: https://twitter.com/americanaUK The show will be hosted by Bob Harris and Ethan Johns will once again be musical director. Robert Plant, Mumford & Sons and Come Down & Meet The Folks, honoured and deservedly so by AMAUK board this year, will be presented with their Awards during the ceremony, as will the winners in the seven AMAUK membership-voted categories and Bob Harris Emerging Artist Award recipients The Wandering Hearts. And Robert Plant will be receiving the Lifetime Achievement Award. 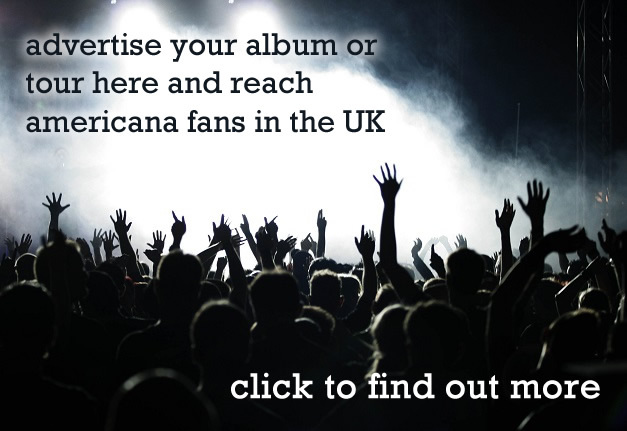 Head over to the AMAUK’s website for more information including the full shortlist, and we will see you there staggering around blind drunk on love some time tonight.